CBD Oil Review rates Koi CBD with four stars because it qualifies for the Quality, Mission, Safety and Charity Badges. Koi is a Southern California company with an obvious commitment to wellness and quality. The founders started the business to help as many people as possible through the life-changing benefits of CBD. And Koi is making good on their promise, steadily growing their presence on a national level and backing up their statements with solid practices that sit well with our methodology. They don’t just talk the talk; they walk the walk. Koi is on it when it comes to testing. They have current and comprehensive CoAs posted for their SKUs and are granted the Safety Badge for posting these third-party test results for the public to see. 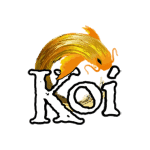 We notice they do not test for heavy metals, something we highly recommend, so we call upon Koi to include this in future testing protocols to boost their positive reputation even further. 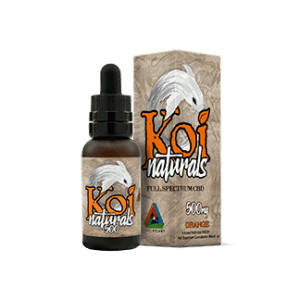 Koi Naturals CBD Oil- These full spectrum tinctures are available in four flavors, five different strengths, and two sizes. Coconut oil is used as a carrier and only natural extracts are used for flavoring. Prices range from $39.99 to $169.99 in this cleanly sourced, premium line. Bravo! CBD Vape Juice- Koi’s CBD vape oil comes in seven flavors. Natural flavors are used, but there’s artificial ones in here too. 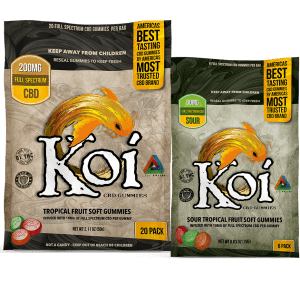 CBD gummies- Koi CBD makes their gummies differently than most companies that spray CBD onto the gummies. Instead, they mix and roll their CBD oil into the gummies three times for even distribution and better effect. Unfortunately, these CBD edibles do contain artificial flavors and colors. 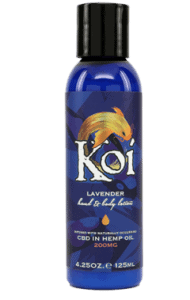 CBD topicals- Koi offers two topical options: a lavender lotion and a healing balm. These have relatively clean ingredients, with the exception of phenoxyethanol. The balm warms on contact, but there is no ingredients list posted, so we cannot speak to it adequately. Koi offers a lifetime discount of 25% to veterans and active military personnel. Considering the various physical and psychological issues facing men and women in this line of work, this is a targeted charitable approach we are always behind. 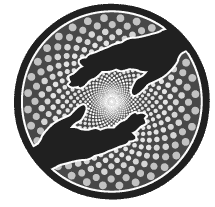 Bottom Line – Koi CBD shines among the sea of CBD brands today through their transparency, premium products, and charitable actions. Kudos to the Koi team for walking the walk. Koi uses industrial hemp grown in southern Colorado and CO2 extraction to procure their full spectrum CBD products tested to be free of solvents and pesticides. Koi provides third-party results conducted by CannaSafe for contaminants and purity on their current SKUs. Koi is dedicated to providing CBD products that help people restore balance to their lives. Koi offers a lifetime 25% discount for active duty military personnel and veterans. I think this review may be out of date. I checked their recent test and it seems like there's a lot more on the test than stated by the author of this review. Please update this review.Thanks!